I have wanted to knit socks since I started to knit just over a year ago. They were the most intimidating project and I held off for many reasons. I really wanted to take a class for toe up socks and do two at a time. Then I met my friend Michele. She very patiently taught me how to make them! I just finished my first pair. They are far from perfect, but I am so glad I took the plunge! I learned a lot of things along the way and little things I will change on the next pair. Pretty awesome. My sock blockers are the cutest! You can find them here. Happy Monday! I have finished a few things I was working on and cast on a few new projects as well. I finished this darling little sweater for my 3 year old last week. Pattern is called Sock Yarn Sweater. 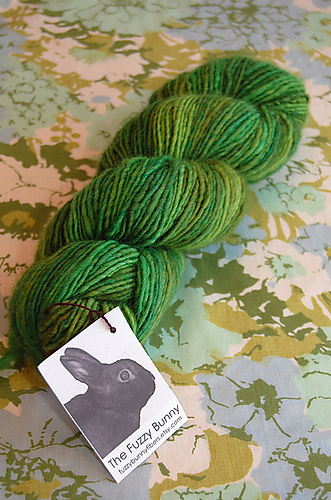 Yarn is Araucania Huasco #2. You can see my project here. 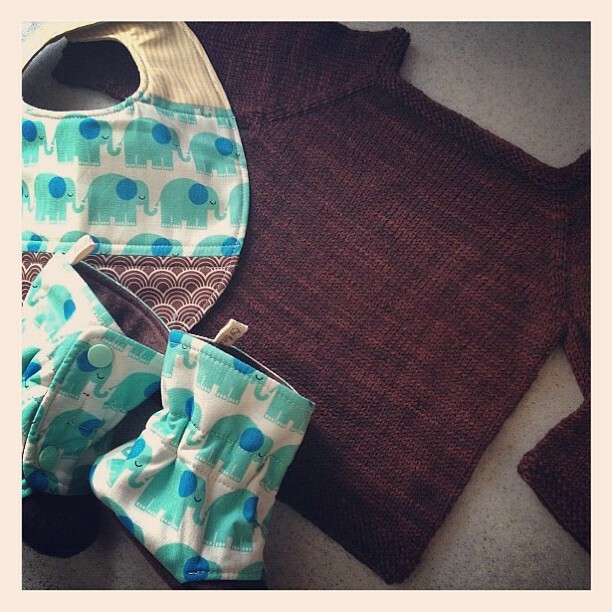 Pattern is called Acorns and yarn is Madeline Tosh DK in Celedon. You can see my project here. 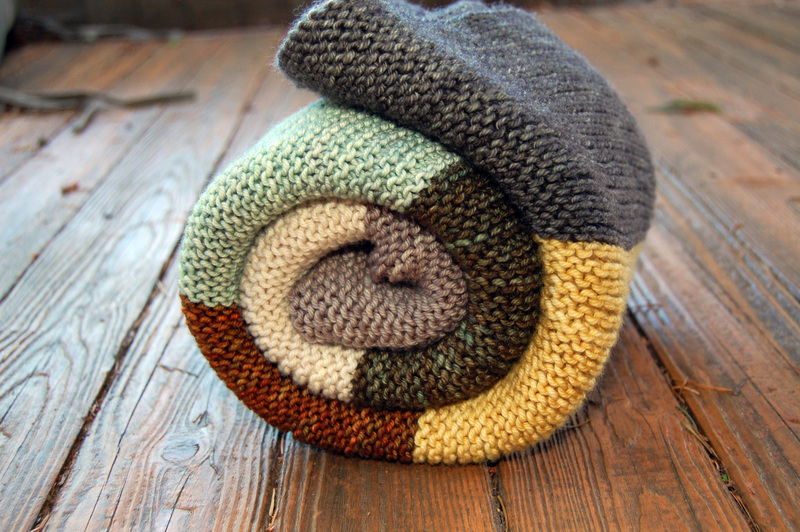 I have another Sock Yarn Sweater in the works and also a Simple Pleasures hat. My new friend Michele offered to show me how to do socks, toe up, two at a time. I am beyond excited! Happy knitting! Hi everyone! 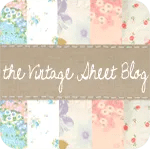 It has been a long while since I last blogged. Life has been busy, you know? I have been sewing a bit, but knitting much more. Here are some of my recent projects. Pattern is Biscuit ny Bonnie Sennott. Yarn is Kathee Nelson Art Yarns in Amethyst. See my project here. 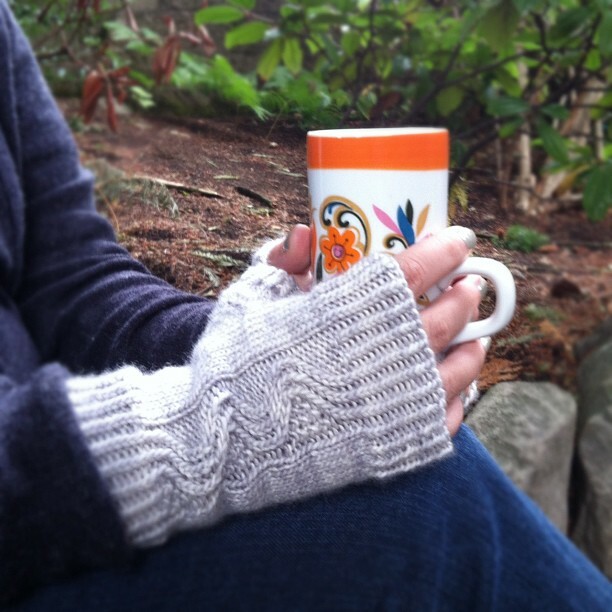 Staghorn Mitts by Tera Johnson. Yarn is Madeline Tosh Chunky in Terrarium. See my project here. Braided Mitts by Tera Johnson. Yarn is Berroco Ultra Alpaca. My project is here. Rio Dress by Taiga Hilliard. 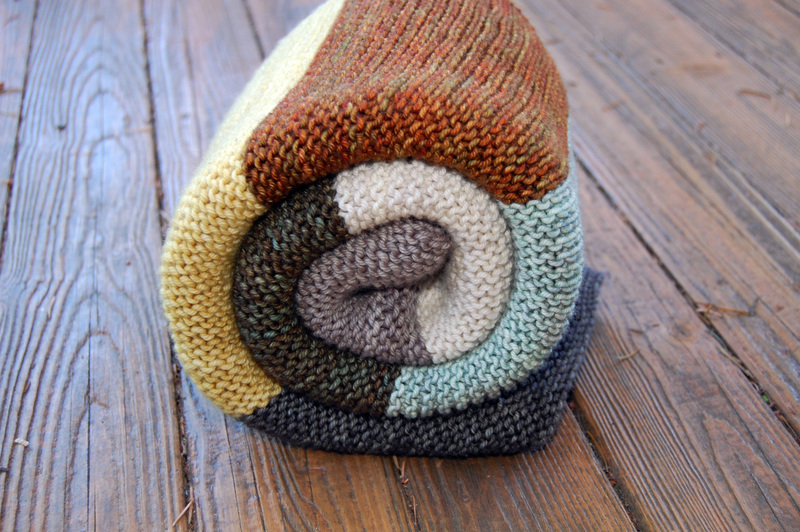 Yarn is Madeline Tosh Sock in Lepidoptera. Project is here. 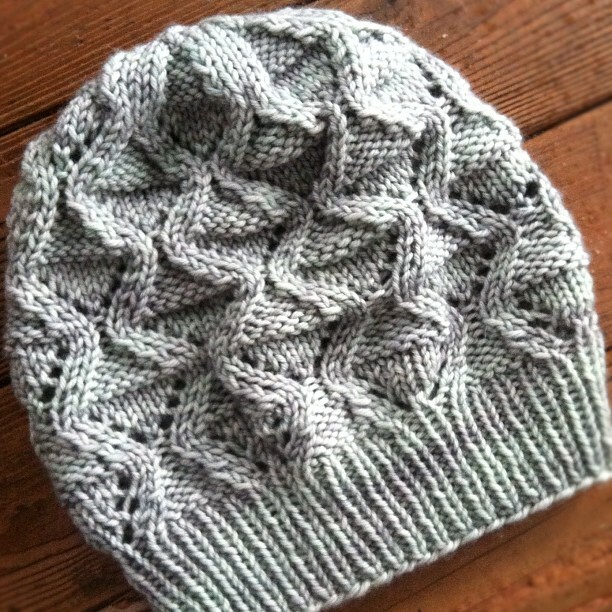 Smocked Slouch Hat by Jill Zielinski. Yarn is cotton. Made for my friend Jen Bailly (aka bettycrockerass). Project is here. Lupine Seed Cardigan by Sarah Gresbach. Yarn is Malabrigo Rios in Teal Feather. Project is here. Little Buds in English by Karen Borrel. Yarn is Dream in Color Classy in Blue Sage. Project is here. Heartwarmer by Bley Hack. Yarn is Cascade 220 Heathers in Heather Grey. Project is here. Tiny Tea Leaves by Melissa LaBarre. Yarn is Madeline Tosh Merino in Winter Wheat. Project is here. I think that’s it! Haha. 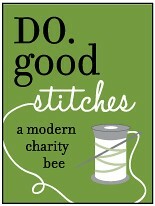 I need to do some sewing so knitting will need to take a backseat for a while. Loving all these sweaters. Feeling more confident to tackle one for the husband soon. And socks too! 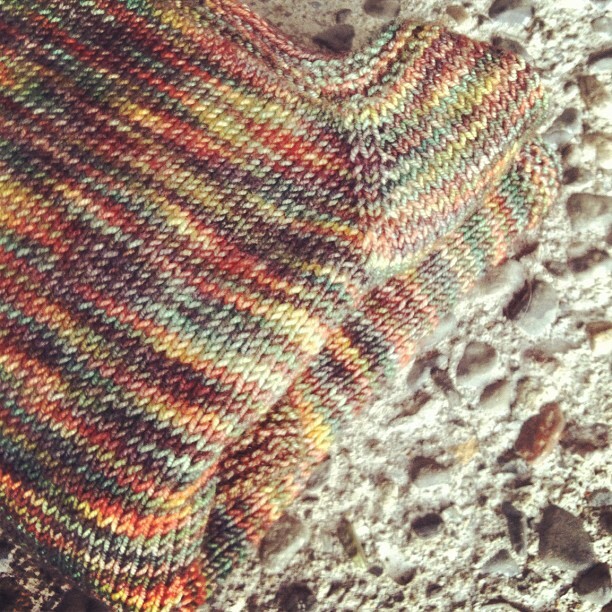 I just knitted up my first pair of fingerless mitts the other day. It was such a fun knit and challenging too! They might not be the prettiest with all my messed up thumb stitches, but I think they will be well loved. 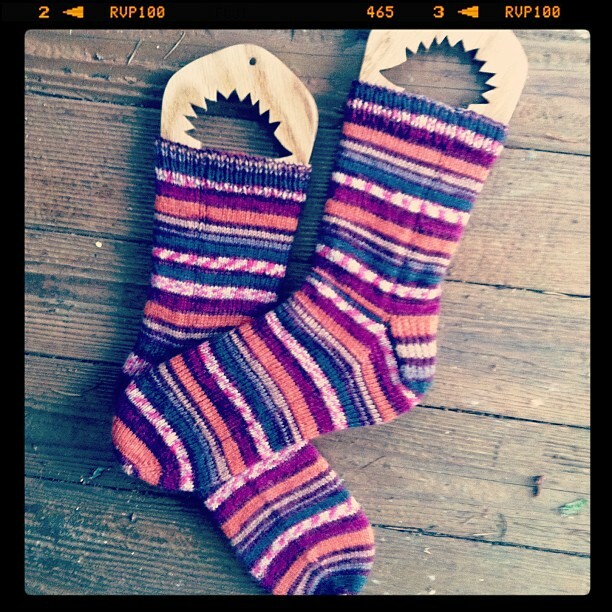 I am already halfway through another pair for my husband 🙂 Now I want to try all kinds, gloves, mittens…..let me at them. 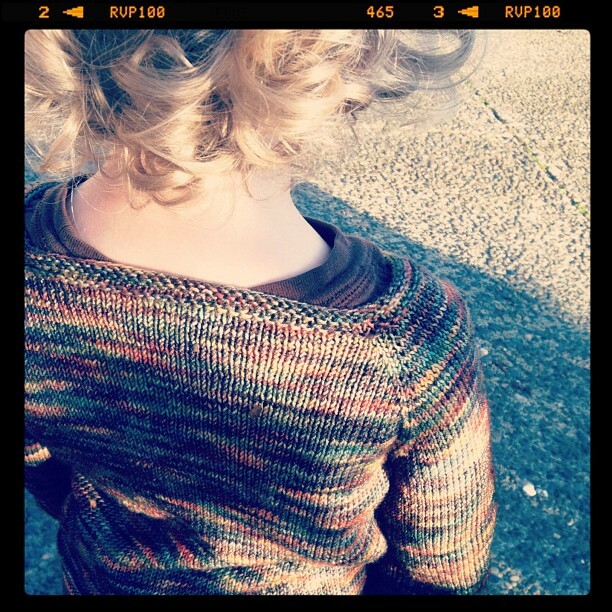 Pattern is called Nalu and is a free ravelry pattern. Yarn is Madeline Tosh Merino DK in the color Silver Fox. You can see more details on my project here. Someone should throw some sort of party….. 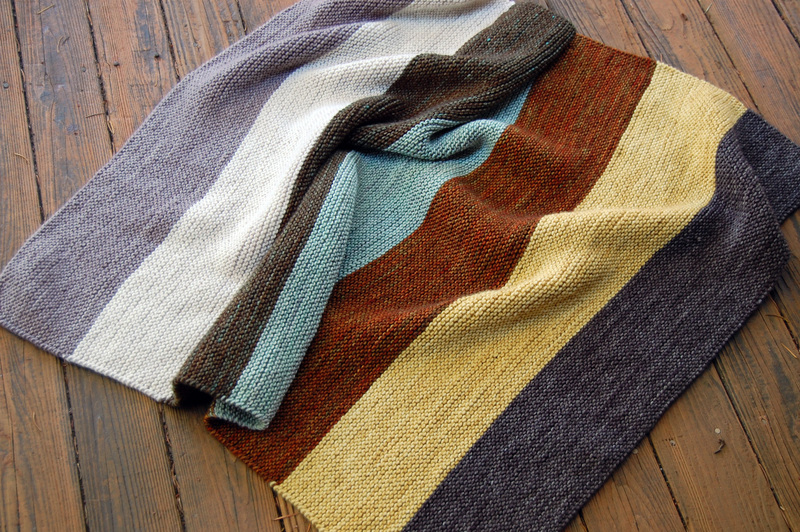 In case you haven’t heard me yammering on and on about this project, it is called the “Super Easy Baby Blanket” by Purl Bee. 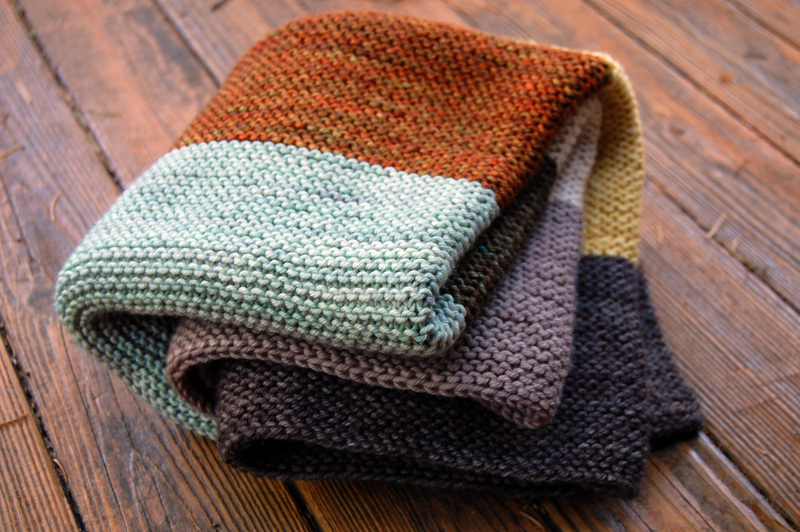 The yarns are scrumptious and are Madeline Tosh Vintage yarns. This has been my most expensive project to date. I kinda knew that getting in though. When you have to buy 7 skeins it will get spendy. 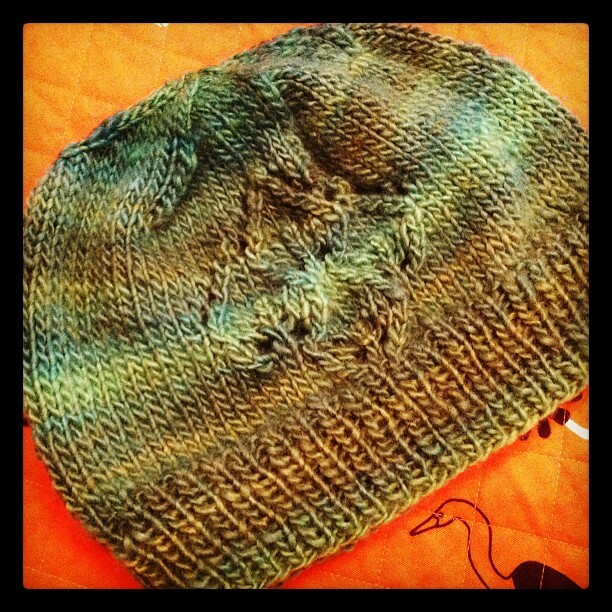 The result is worth it…..and life is too short to knit with crappy yarn. If I am going to spend all that time on something, I want it to be really nice quality. You can see my project page here. So, nothing has changed in the creative department. I still only want to knit. I am learning lots. I am learning patience mostly. Knitting takes MUCH longer than sewing and sewing mistakes are easier to spot and fix imo. I started this hat (my first) yesterday morning and finished it this morning! I love almost instant gratification. 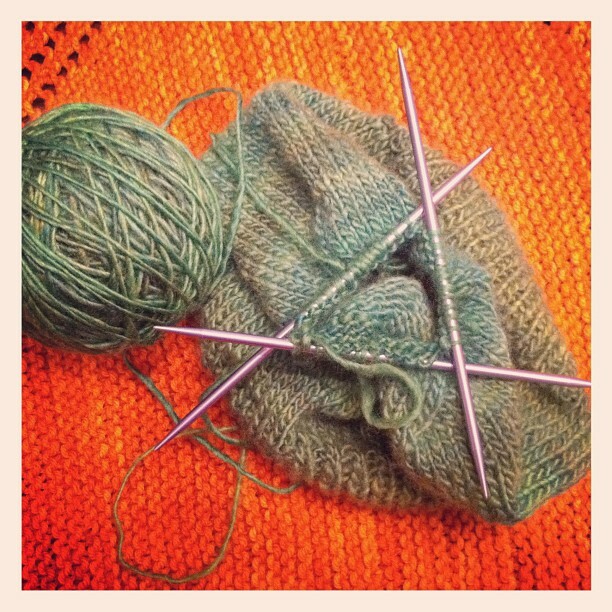 I am glad to say the the double pointed needles were not as scary as I had made them out to be in my head. The pattern was excellent. I never felt lost once. The pattern is called Autumn Leaves and the yarn is some I bought at the Hearts & Crafts Show from The Fuzzy Bunny. It is rambouillet wool and it is so soft! I love the look of hand spun yarn! I like the variation. Here is my project page. The kids are out of school for the week but we have been trapped indoors from snow and strept throat. Sigh. Happy Friday!